What is the definition of a circular neighbourhood? 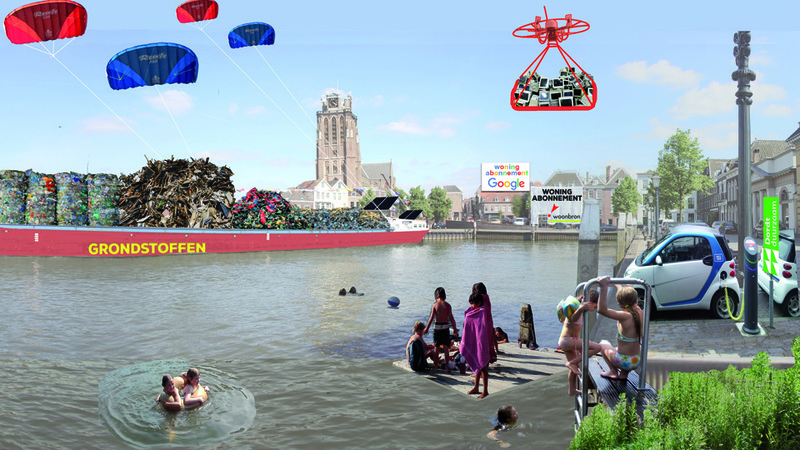 And what is the meaning of the concept of circular economy for the Wielwijk neighbourhood in Dordrecht? These were the questions that the Board of Government Advisors asked URBANOS. 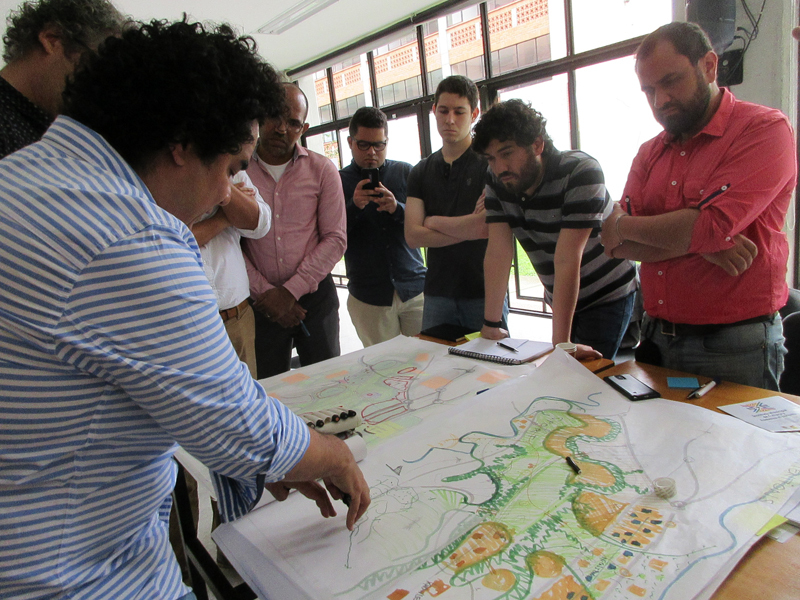 In the frame of the ‘city deal’ about the circular city, they were interested in researching what the national policy of circular economy would mean for the municipal governments and vice versa. Together with advisory company Overmorgen, we deepen into these questions through site visits, interviews and research by design. The first thing we concluded is that the residents of the neighbourhood Wielwijk did not feel an urgency for the circular economy. In this neighbourhood, as many post-war neighbourhoods, the biggest challenge lies in the socio-economic position of its residents. Therefore, there is no point to start discussing about the streams of materials or other technocratic approaches. This discussion is for most of the residents too far from their daily life and their daily concerns. Based on these initial findings, we decided to focus on researching the role of the circular economy to create socio-economic value in the neighbourhood. 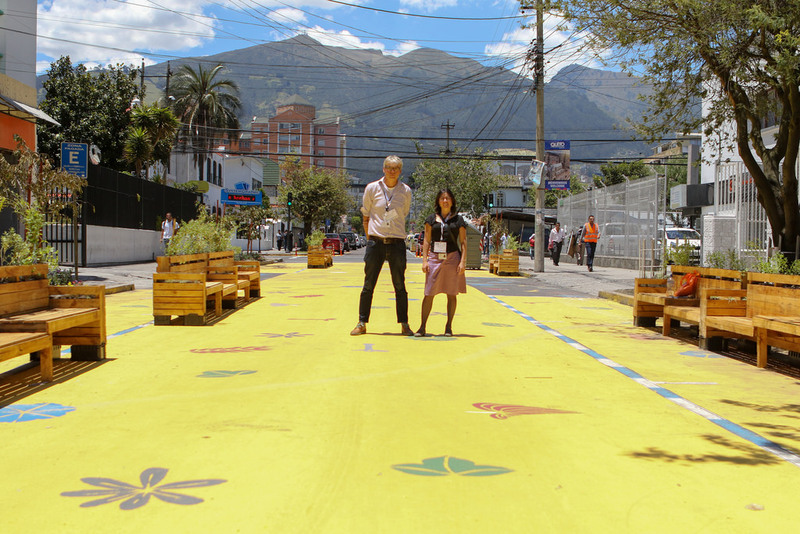 Approach: Through workshops with different stakeholders from the neighbourhood, we identified the talents of residents. 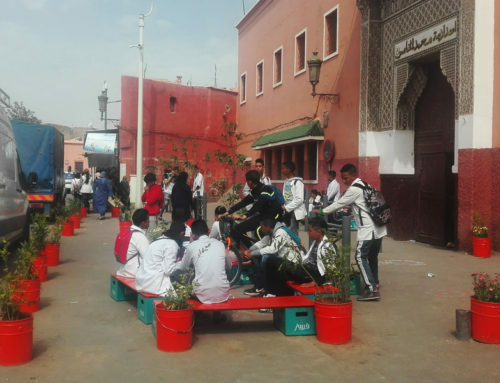 These were combined into possible activities to undergo in the neighbourhood and the activities were coupled to circular principles and streams of materials through the neighbourhood. 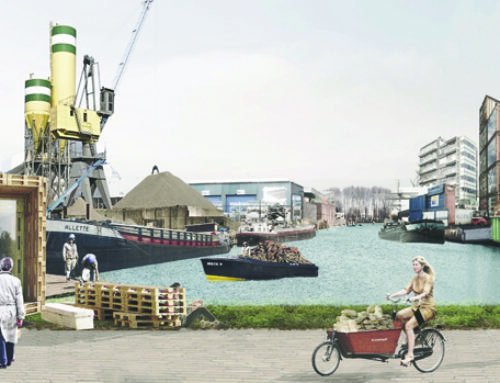 Finally, we researched the circular activities that can reinforce the urban renewal that Wielwijk is undergoing. 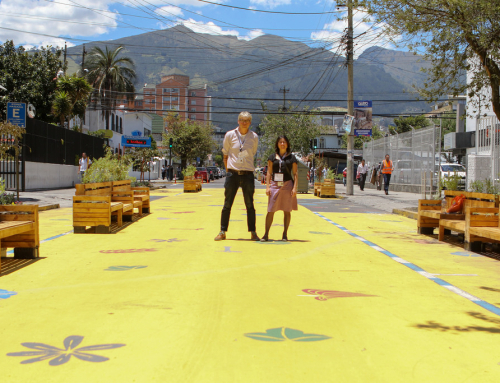 To achieve a circular neighbourhood, we developed a concept involving talents, materials and existing initiatives bundled together in specific locations. All these elements that come together, are the feeders, and the place where they bundle are the hubs. 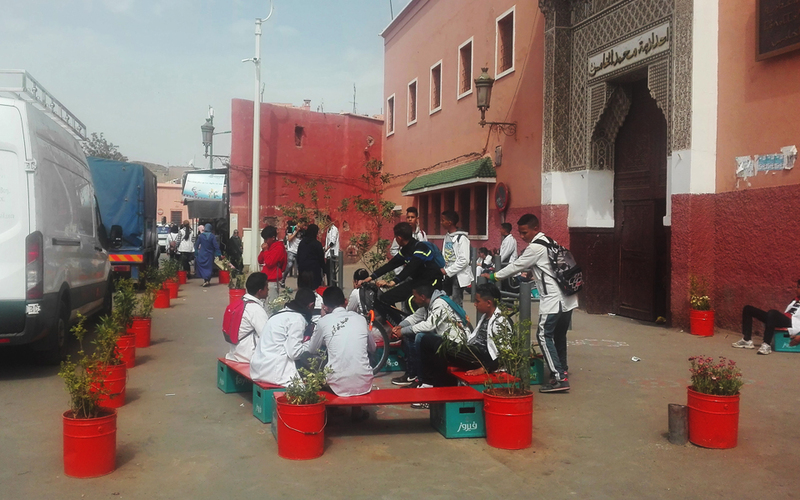 All the circular activities take place in the hubs while the hubs have an important role in the further renovation of the neighbourhood and strengthening the qualities of some locations. For example, the Wielwijk park, planned for renovation, gets a quality boost with a beach (realized through locally cleaning the water) and a cafeteria where residents who are outside the working market can gain experience. This is also the place where used materials can be collected for reuse and recycling and where renewal energy can be generated and locally spent. In a similar way, other three hubs are designed to strengthen the entrepreneurship of the residents and stimulate new encounters and interaction. These hubs are located along the green axis the municipality has planned for the neighbourhood. In this way, the axis is reinforced with activities and it connects the new hubs with existing initiatives and the surrounding neighbourhoods. A system is created in which Wielwijk becomes also a hub for circular activities elsewhere in Dordrecht and the Drechtsteden. A major point of attention was how the system of feeders and hubs would work. The question involved the scale at which a circular system works the best and the stakeholders that would be responsible. We developed four scenarios in which the scale varied from the single home until the global scale. The responsibility varied from doing everything yourself (alone or in a collective) until private companies, governments and multinationals. 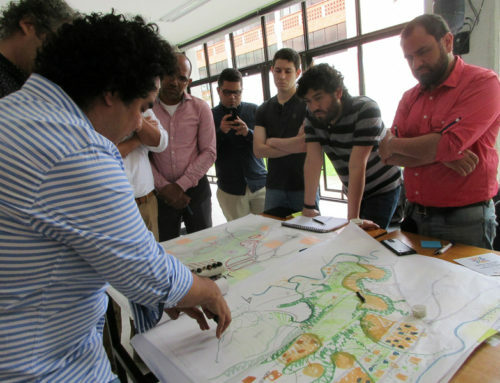 We showed on the basis of the three hubs that all parties and all scale levels can be connected and that the ambition of the municipality can be guiding. The report (written in Dutch) can be downloaded from the site of the College van Rijksadviseurs (click here). This research by design had as goal to inform policy making. Therefore we did not involved the local residents in the project because we considered to be at a too early stage. We wanted to avoid generating wrong expectations about the possibilities. 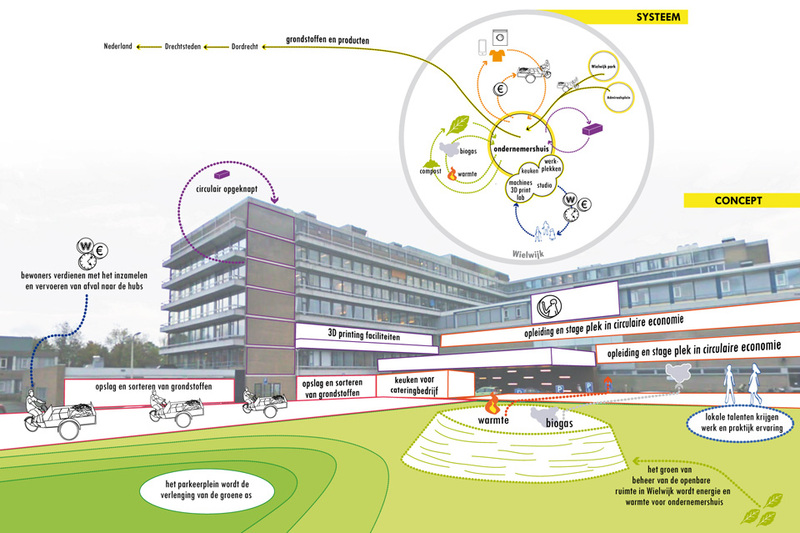 The circular economy is becoming increasingly more important in our projects. 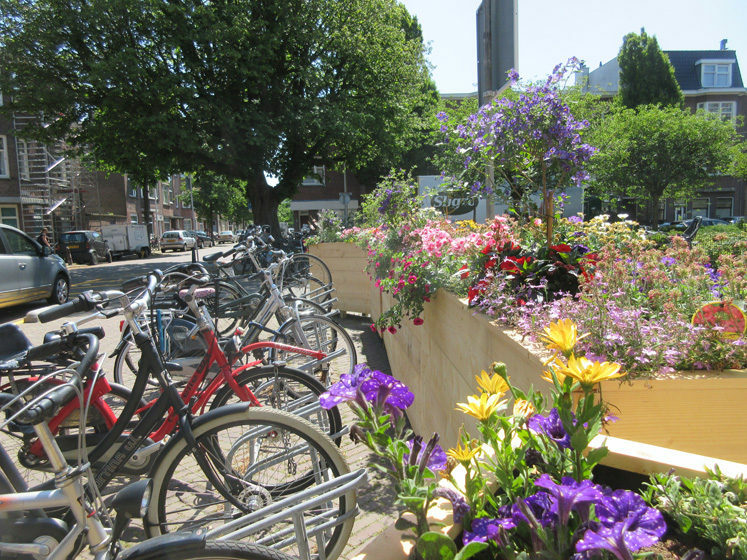 As a follow up of the circular Nieghbourhood the concept and idea was tested in the city of Zaandam. We did a workshop with the visitors of a neighbourhood centre and discussed the impact of different kinds of food, the materials flowing through their house and how they use their skills in making their won neighbourhood more circular. 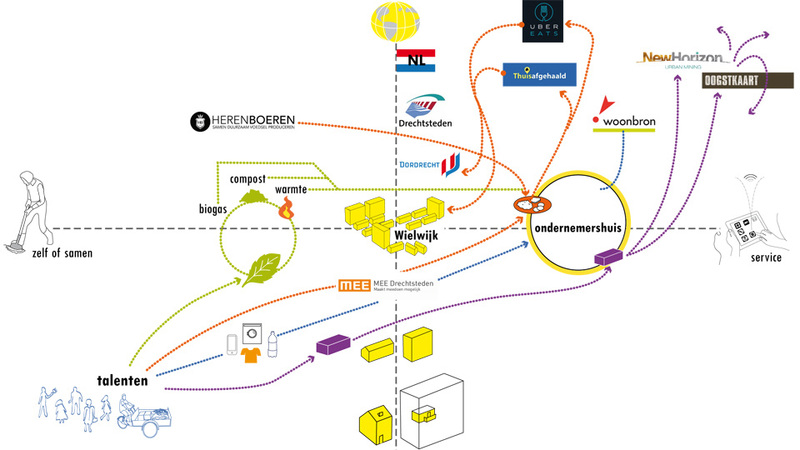 Besides the circular neighbourhoods, we also did research by design about the circular port of Amsterdam en about the way shopping malls could contribute to the circular economy in their neighbourhoods by taking a different role in the economical chain. The project has been published in the urban design magazine Blauwe Kamer (March 2018).